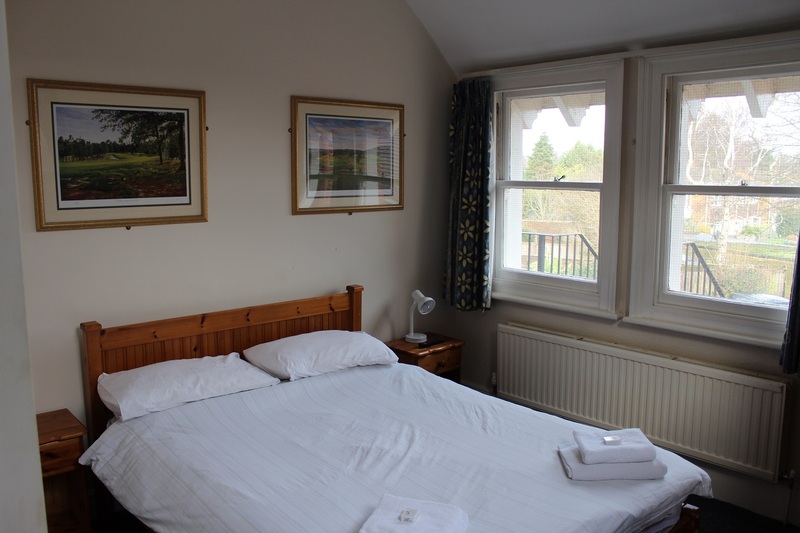 The Blue Anchor in Byfleet, Surrey offers simple B&B rooms with self-serve continental breakfast for when you’re on a budget. Continental breakfast includes toast with jams & marmalades, cereals, yoghurt, fresh fruit, orange juice and tea & coffee. Byfleet is in an ideal location to explore the many and varied local attractions. View the B&B Gallery Page.